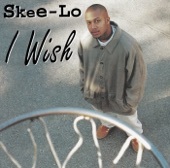 "I Wish" is a hip-hop song by rapper Skee-Lo released in 1995 as the first single from his debut album of the same name. The track peaked at number thirteen on the Billboard Hot 100, number fifteen in the United Kingdom and number four in Sweden and Norway.The song was nominated for Best Rap Solo Performance at the 1996 Grammy Awards. In the song Skee-Lo is wishing for a girl, but she says he is not her type. He wishes he was more like her boyfriend, taller and a basketball player (baller). He also wishes for a better car, specifically a '64 Impala. "I Wish" is heard in the 2006 film, American Pie Presents: The Naked Mile. 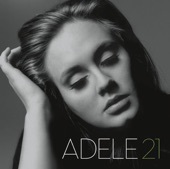 "I Wish" is also featured in the 2013 Super Bowl add of the Toyota RAV4.